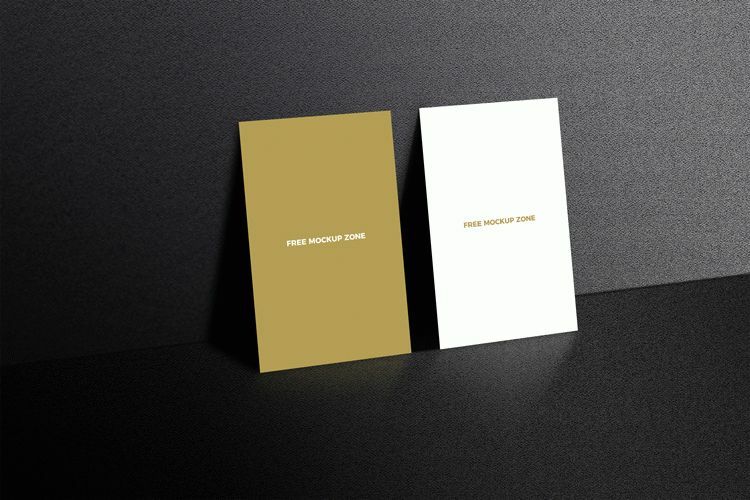 Showcase your beautiful business card designs by getting this awesome and flawless Free Standing Display Business Card Mockup. This mockup will give you the awesome presentation by placing your design in smart-object layer. You are all free to download but must watch our daily free mockup graphics.